By admin | April 19, 2016. The Dublin Senior football championship gets back under way on Thursday, April 28th, with a number of mouth-watering ties to open the first round. 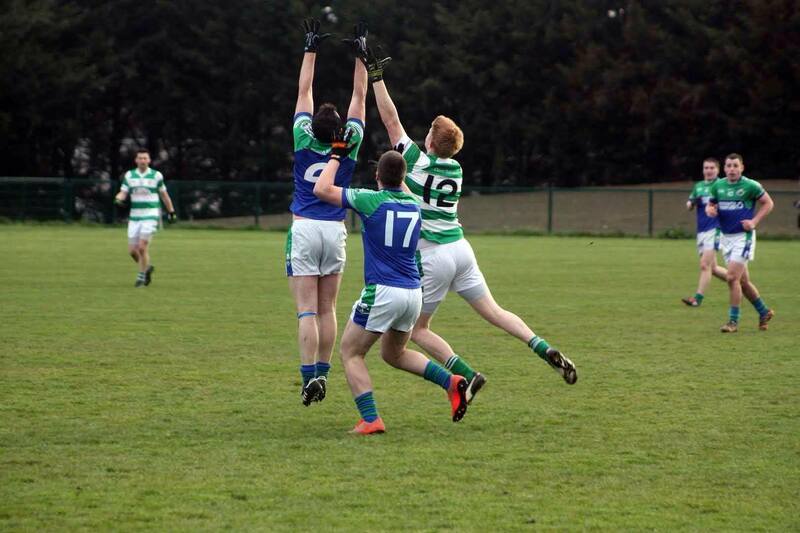 Ballyboden will be looking to make it back-to-back championships when they visit O’Toole Park to take on a young Naomh Olaf side who have been working extremely hard to push for the division 3 league title this year. Boden will be another force to be reckoned with in this year’s competition and judging by their All-Ireland run this year. St Vincent’s will be looking to bounce back from last year’s disappointment where they were beaten by Boden. The Marino men won back to back championships in 2013 and 2014 and will face Finglas men Erin’s Isle, who will have their work cut out to halt Diarmuid Connolly and co.
Ballymun will go head to head with O’Tooles in Garristown. O’Tooles are never an easy outfit but with the likes of Dean Rock, James McCarthy and Philly McMahon, they will expect themselves to go much deeper into the competition to challenge the likes of Boden and Vincent’s among others. St. Oliver Plunkett’s are desperate to add the title which has eluded them thus far. They will always be dangerous with the Brogan brothers, especially Bernard, who is arguably the deadliest footballer in the country on his day. They face Castleknock who have made enormous strides in the past couple of years and will hold no fear heading into this one. Na Fianna against Templeogue Synge Street is one of the ties of the round. Na Fianna boast a young side littered with U21 talent and marshalled by Dublin senior stars Tomas Brady and Conor McHugh. TSS have maximum points so far in AFL2 – and with Eoghan O’Gara coming back into the fold and Denis Bastick and Niall Scully among their ranks, they will push Na Fianna to the wire. An all AFL1 encounter between St Maur’s and St Brigid’s is worthy of a Parnell Park date on Friday evening. Clontarf, who made an exceptional run in last year’s competition, will be fancying themselves to topple Darren Daly and Fingal Ravens. 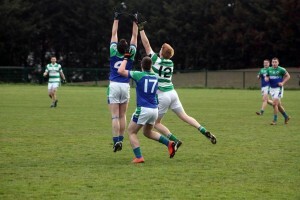 Round Towers and Lucan Sarsfields, somewhat of a derby in south Dublin, will collide in Newcastle with both coming of losses in their respective leagues on Saturday. St Jude’s will be confident of making another good run in this year’s tournament, but will have to get past a stern test against a young Cuala side who claim one of the most promising footballers in the country today, Con O’Callaghan. Raheny and Brian Fenton face off against Saggart men St Mary’s, who come into the tie with good momentum after a well-earned win in the league. The other ties include UCD v St Sylvesters, St Pat’s Palmerstown v Whitehall Colmcilles, Skerries Harps v Thomas Davis, Kilmacud Crokes v Naomh Mearnog, Ballinteer St John’s v St Peregrine’s and St Annes v Parnells. A very good rounded view at what looks like being a great season looking forward to it .Come on Marys .